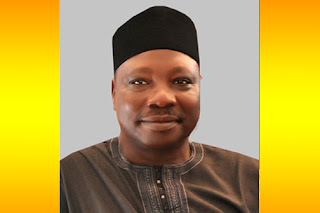 Senator Joshua Lidani, representing Gombe South constituency, on Wednesday, dumped the Peoples Democratic Party for the All Progressives Congress. His defection was announced on the floor of the Senate by the Majority Leader, Senator Ahmad Lawan. The news was shared on the verified Twitter handle of the Senate, @NGRSenate.